As Nelson described it at last night’s rehearsal of the Roadworks band for the CD launch on Nov 5th. It was a good session at which the music began to take on its own life. Finding the right balance of acoustic and electric is essential and not always easy. Roadblock is now available over at Secret CDs! 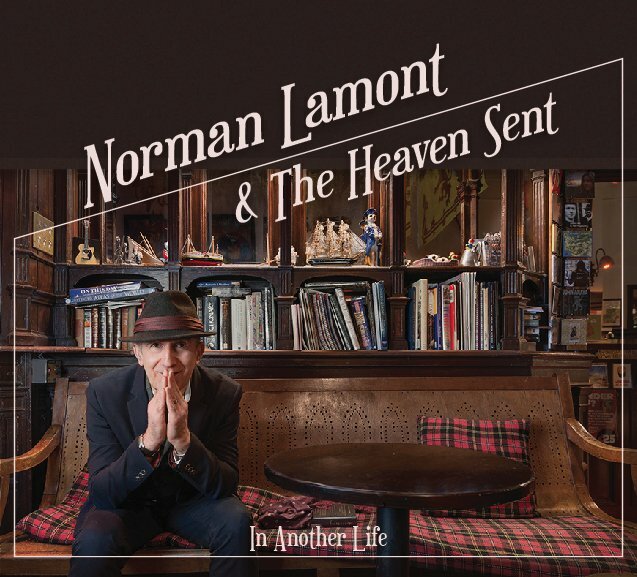 Good luck with the new album Norman.